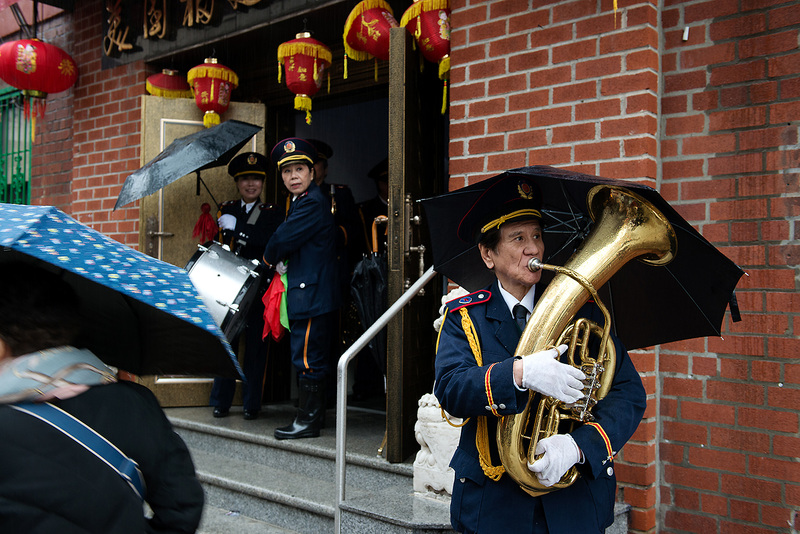 A tuba player practices on East Broadway while waiting for a funeral procession in New York’s Chinatown. What is the Chinese-American identity? How has the rise of China affected American attitudes toward ethnically Chinese people in the United States and elsewhere? How do the 3.8 million Chinese-Americans impact U.S.-China relations, and what role could or should they play in easing tensions between the two great powers? This episode is a conversation with Frank H. Wu, Chair of the Committee of 100, a nonprofit organization dedicated to encouraging constructive relations between the people of the United States and Greater China, and to promoting the participation of Chinese-Americans in all areas of U.S. life. Wu is also a distinguished professor at the University of California, Hastings College of the Law, and the author of Yellow: Race in America Beyond Black and White. The discussion covers the perceptions of the racial identities of Tiger Woods and Keanu Reeves, the increasing number of Chinese-Americans who play a role in U.S.-China relations, the thorny issue of ethnically Chinese scientists who have been accused, often but not always wrongly, of espionage in America, and other topics.